Aiming for Accuracy Pattern Co. Welcome to Aiming for Accuracy Pattern Co. Welcome to my *NEW* Aiming for Accuracy Pattern Co. web site, formerly known as Mishka’s Playground. 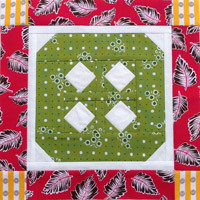 I’m Michele Foster, a quilt designer, author and teacher from Ottawa, Canada. 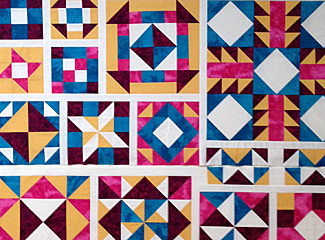 I specialize in designing and creating easy-to-understand quilting patterns and skill building booklets for both novice and experienced quilters. 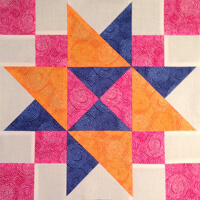 My pattern/booklet instructions include step-by-step, full-colour diagrams, that will ensure your success. 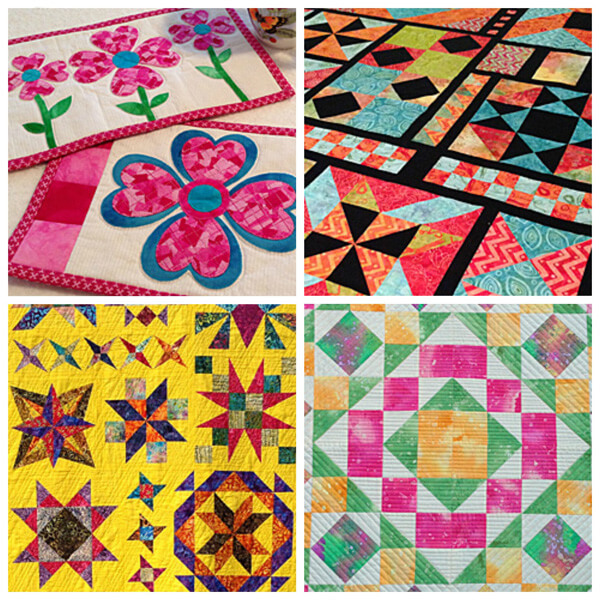 Start sewing today! 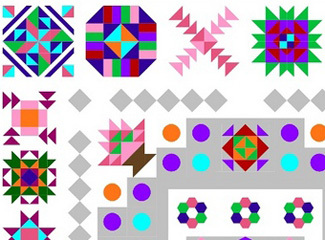 My patterns are available for instant download as PDF files. 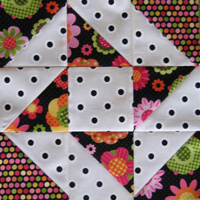 I love all quilting techniques and have pieced, foundation pieced and fusible appliqué designs available. 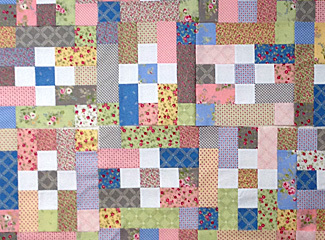 Experience my pattern writing style for yourself with my free quilt block tutorials. 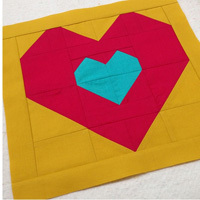 Connect: join my Facebook community, subscribe to my newsletter or follow my quilting journey on my blog.